The Department of physiology is headed by a renowred senior Professor. 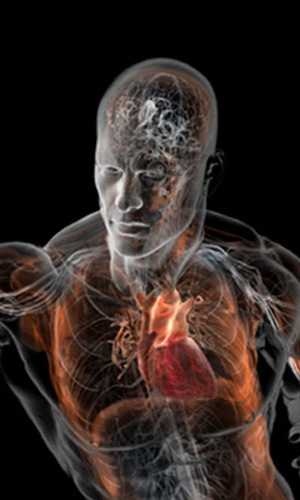 The course of physiology includes various aspects of human body functions and their control in detail. 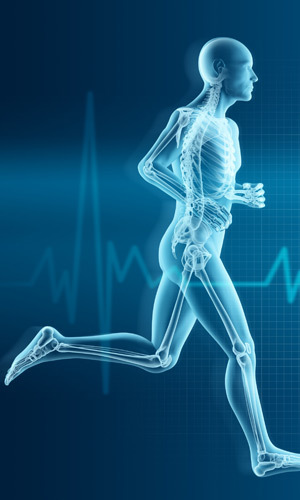 Physiology is introduced to the students in three modes: lecture, practicals, and tutorials. A test is held at the end of each system. Physiology laboratory is spread over 1000 sq / ft and has all the teaching facilities like power lab systems spirometer perimeter ECG etc .